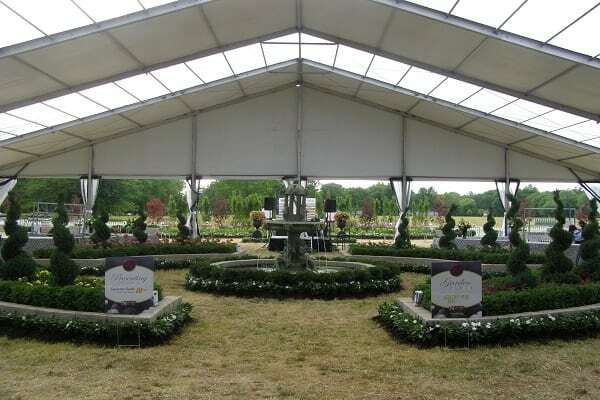 Clear Span Structure Tents are the perfect style of tent for a wedding or corporate event as they create a unique setting for a special occasion. 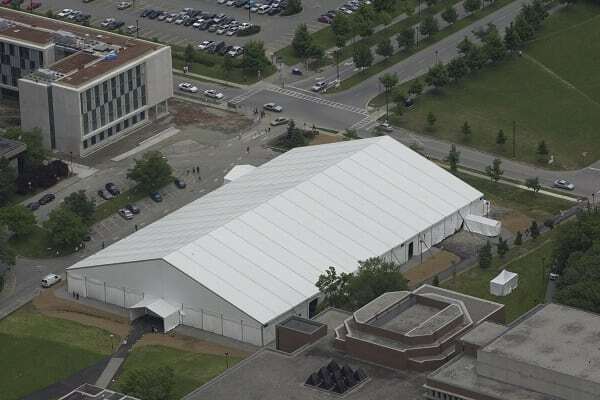 These tents have no external ropes making the exterior appear clear and fresh. There are also no internal poles so it creates an open area to allow for maximum use of the interior space. 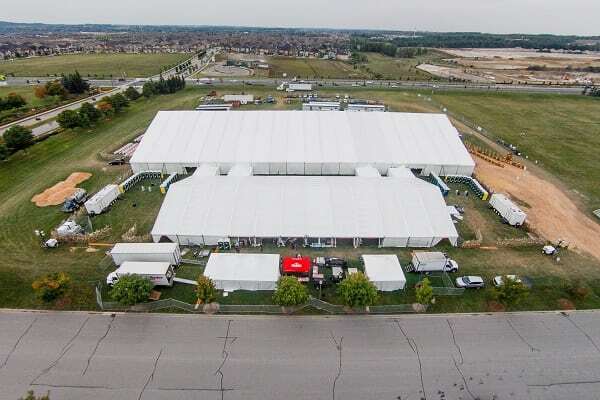 The Clear Span Tent is an engineered modular structure which means it can also be retrofitted with glass walls, hard walls, doors and other elements that give the structure a permanent look.